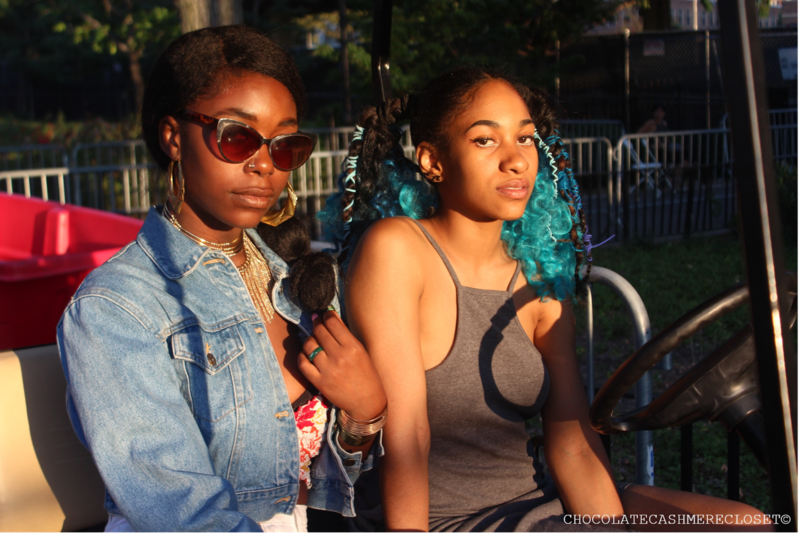 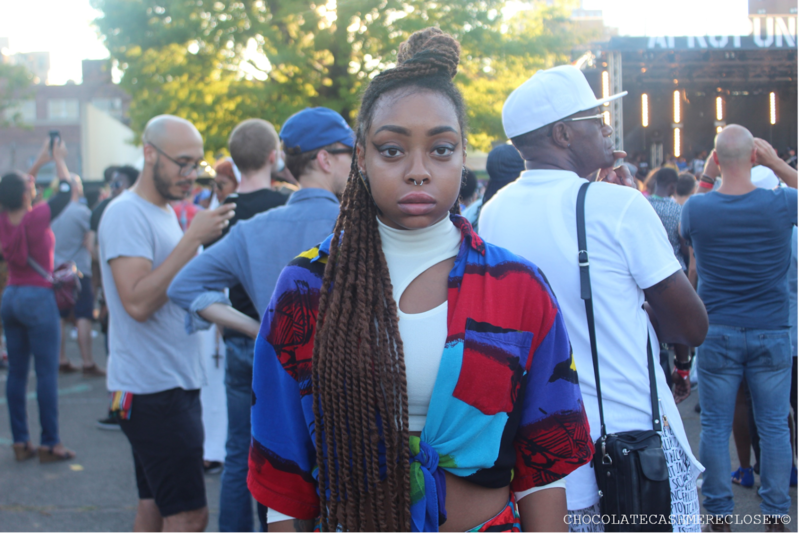 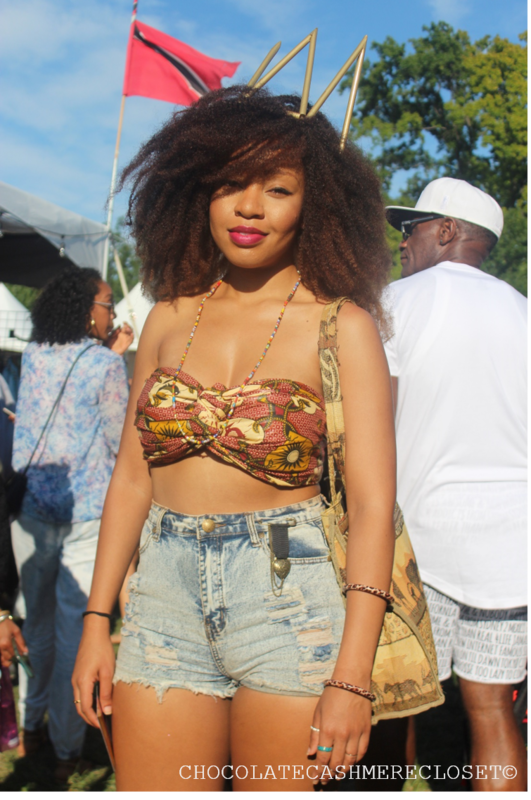 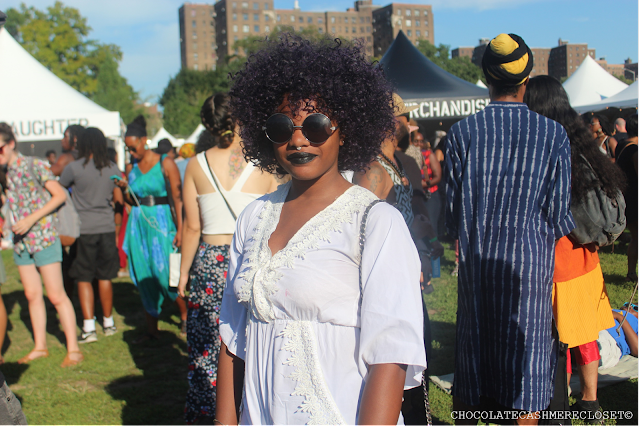 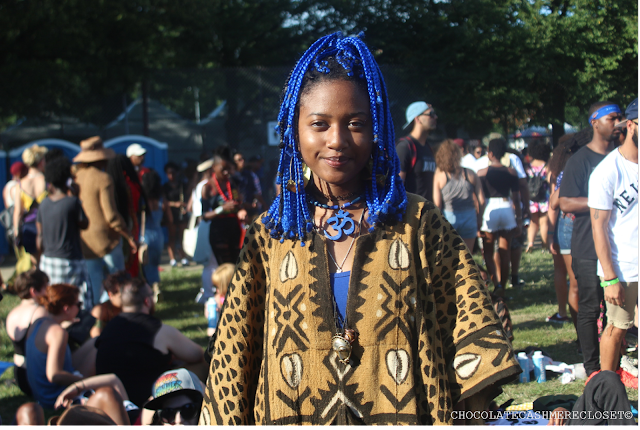 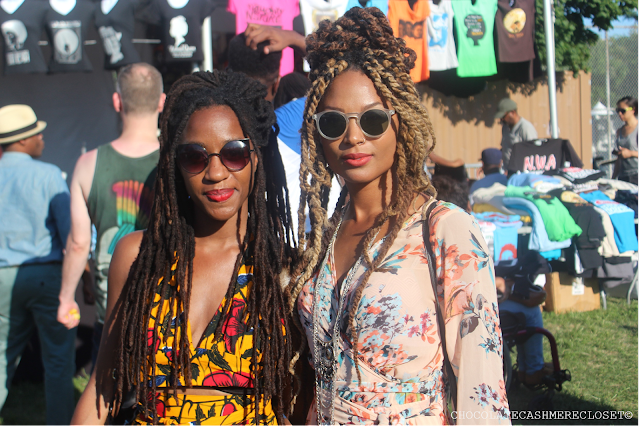 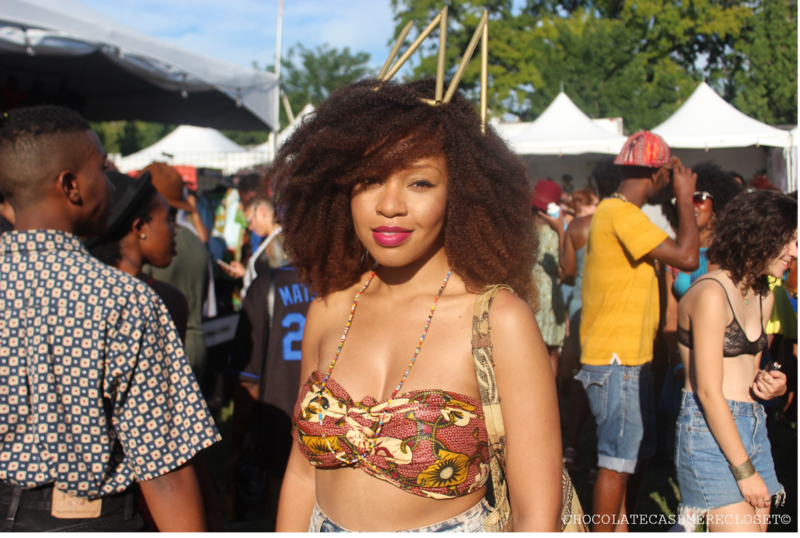 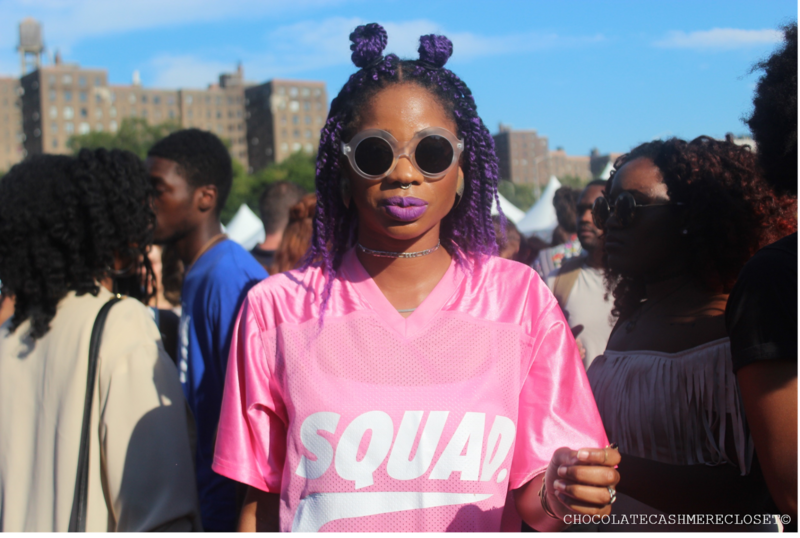 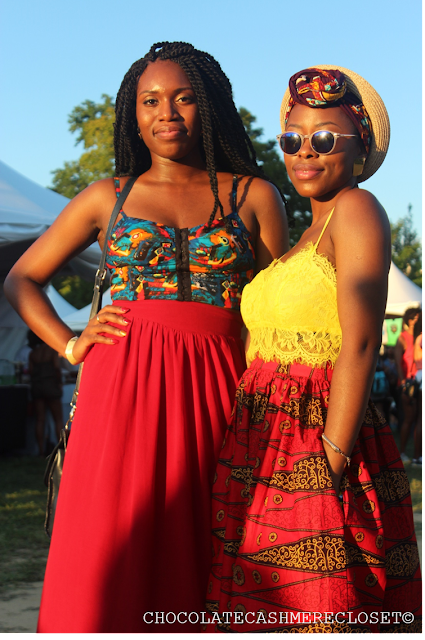 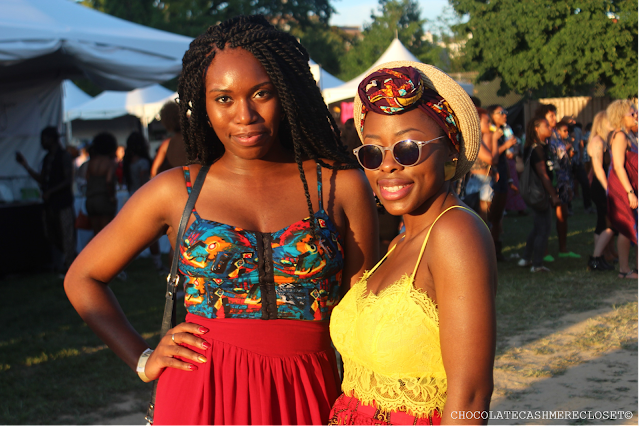 Afro Punk Festival is one of the largest, most diverse music festivals in the world and is held every year as the center point for the celebration of live music, culture, art, food, general good vibes and all other matters that pertain to an array of different and unique people. The colorful nature of the festival draws an equally beautiful crowd of thousands that flock to the festival from the surrounding boroughs, as well as around the world. 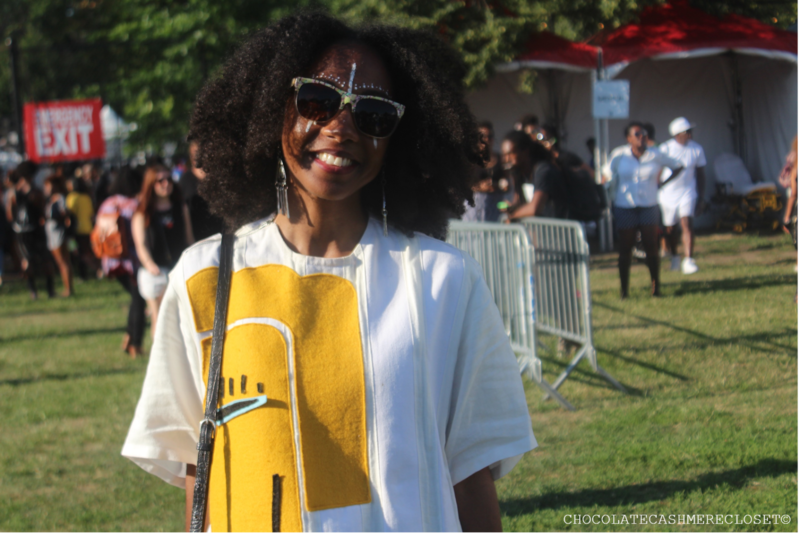 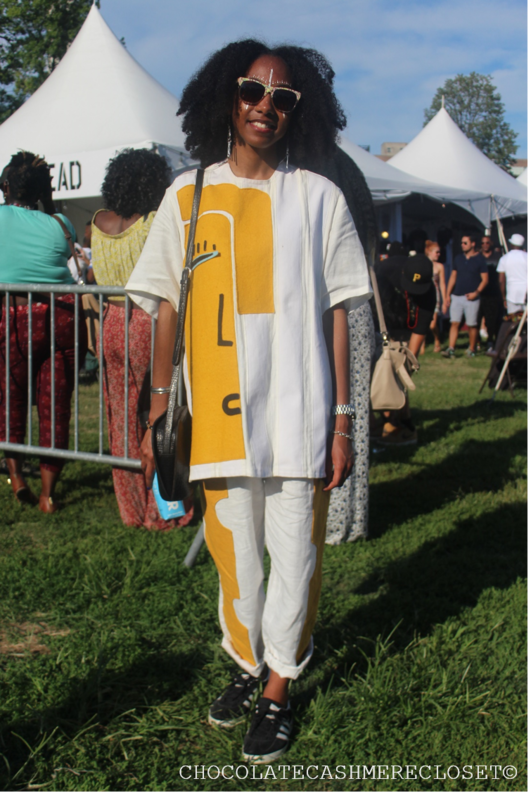 Day 1 of the festival, Saturday, saw major headlining artists and acts such as Grace Jones, Lauryn Hill, Kelis and SZA, among others. 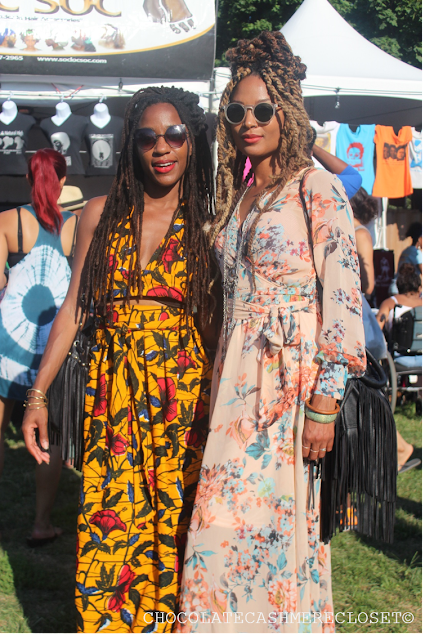 Check out some of Saturday's charismatic and bold street style sightings from the festival below! 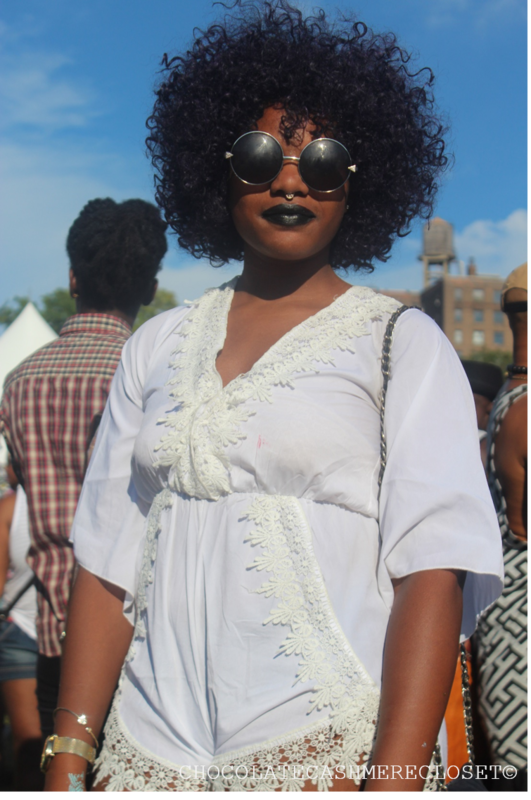 And stay tuned for Sunday's street style feature.